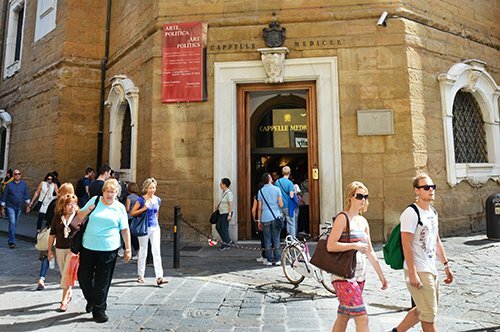 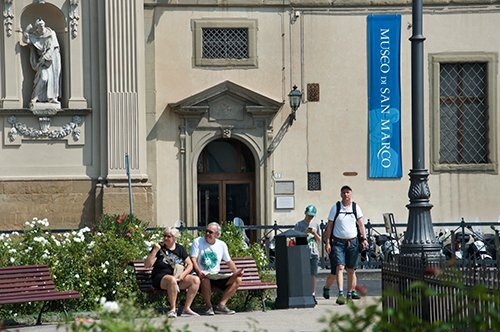 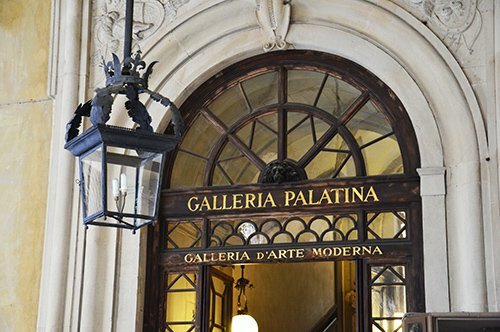 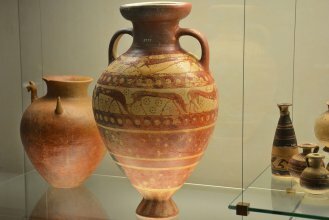 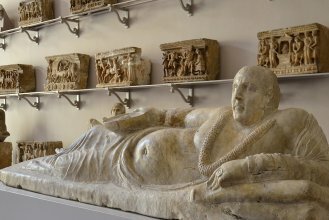 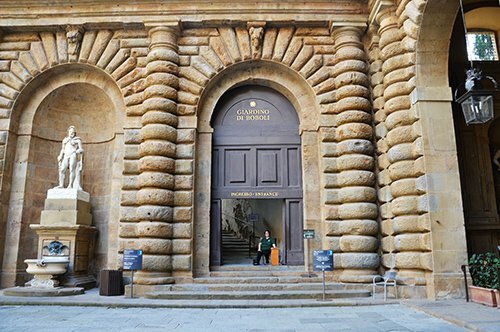 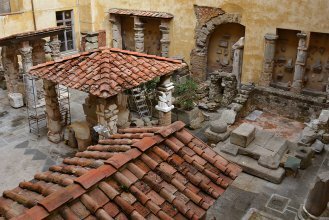 Admire the Etruscan, Roman and Greek works preserved in this museum. 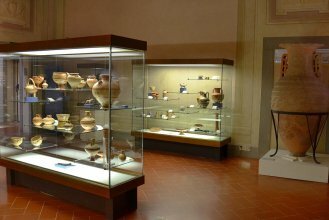 Discover the numerous findings from excavations throughout Tuscany. 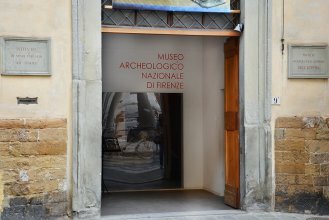 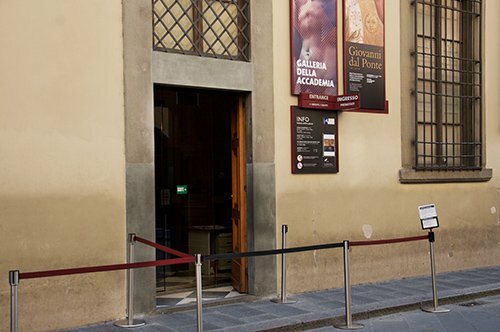 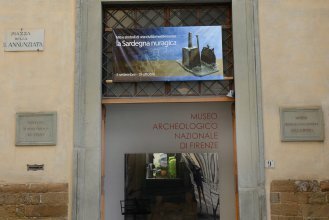 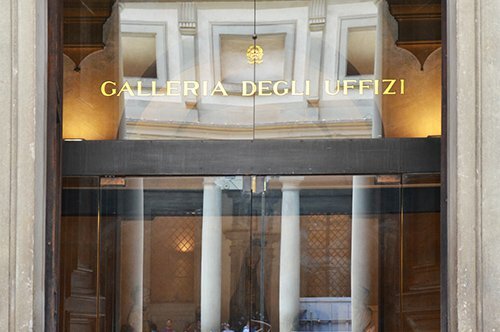 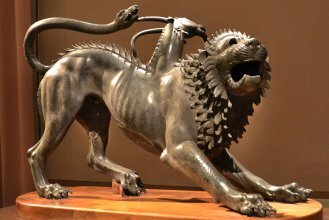 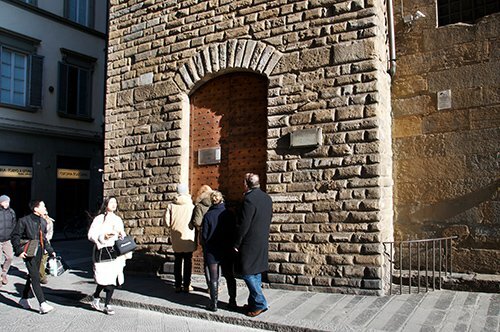 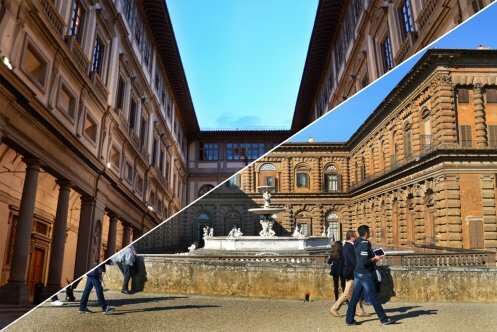 Book your ticket to the Archaeological Museum of Florence and visit the Egyptian Museum, the second in wealth and quality after the famous museum in Turin. 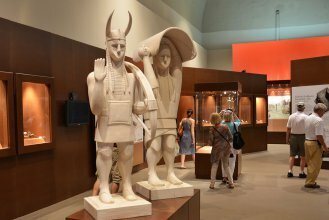 The day of the visit you will have to show your voucher in the reservation desk of the Archaeological Museum, remember to arrive at least 15 minutes before the scheduled time.